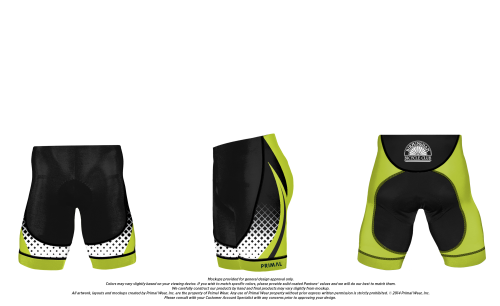 Primal Evo Design, Chamois E6 Carbon - next order closes October 14th. 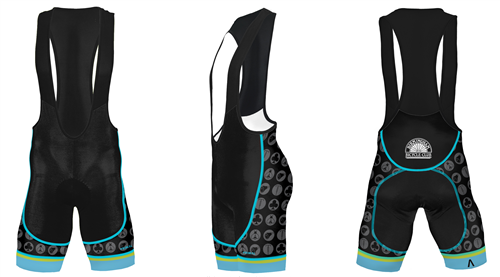 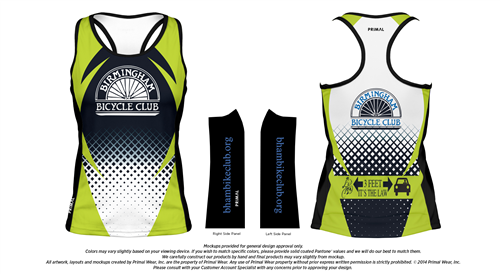 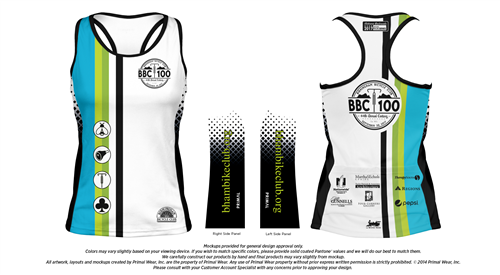 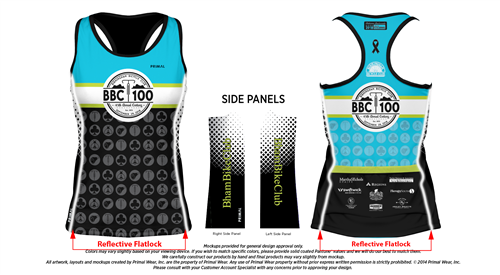 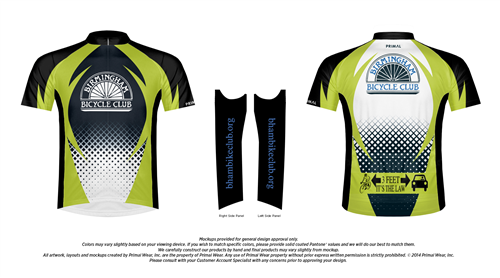 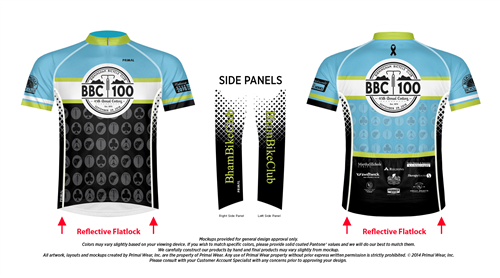 Design is [+more] compatible with 2017 BBC 100 Jersey. 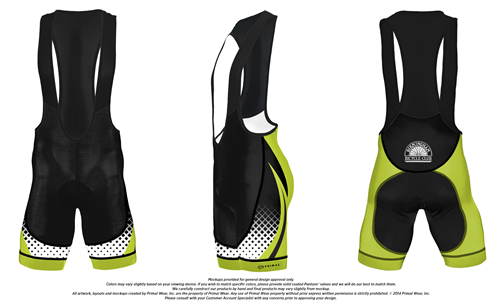 Primal Evo Corsa Design, Chamois E6 Carbon - next order closes October 14th. 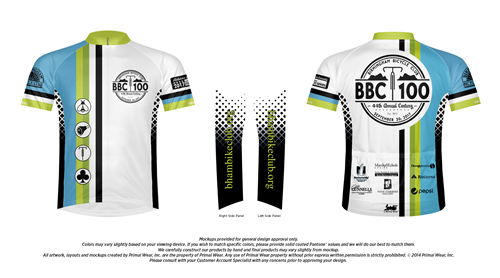 Design [+more] is compatible with 2017 BBC 100 jersey.